Minnetonka, ranked No. 2 in state, holds a nine-stroke lead through 18 holes of the Section 2AAA Boys Golf Tournament at Ridges at Sand Creek near Jordan. A plea hearing is scheduled for Timothy Dorway for Thursday at Carver County Government Center, according to the Carver County Attorney’s Office. The strongest growth in Minnesota has been concentrated in urban and suburban areas, particularly in the southwest metro of the Twin Cities, according to 2016 estimates from the U.S. Census Bureau released last week. 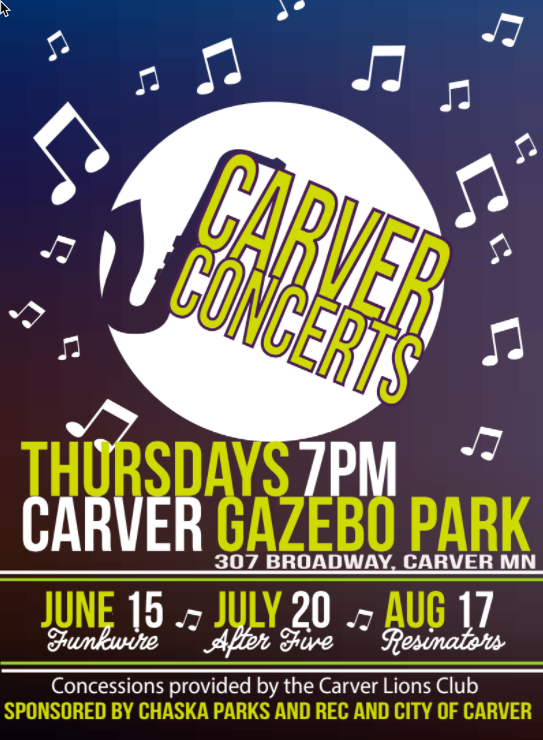 Carver Vehicle Fair – Wednesday, June 21, 6:30 – 8:00 p.m.
Join u s for the Carver Vehicle Fair! 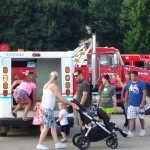 Climb aboard big rigs and touch a truck at the Carver Park and Ride Station. There will be heavy equipment vehicles, fire trucks, police cars, recreational vehicles, and more. There will also be a bounce house and food available to purchase. All ages are welcome! Free for all! Wednesday, June 21, 6:30 – 8:00 p.m.
Tied at nine with under 30 seconds remaining in the Section 2 boys lacrosse opener, Holy Family Catholic’s Will Swanson completed a hat trick, knocking off host Hutchinson in an 8-9 match-up Tuesday. Holy Family Catholic, behind 13 strikeouts from Michael Jensen, and a ninth inning RBI-single from Tom Mahota, upset fourth seed Norwood Young America 2-1 on Tuesday. Defeating Bloomington Jefferson 11-1 and 2-1 in the regular season, a Jaguar team that finished with seven losses in Metro West Conference play, the draw seemed favorable for Chaska. 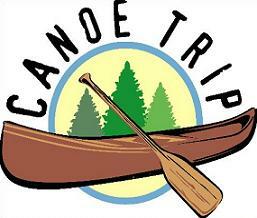 Join Carver on the Minnesota for Their 5th Annual Canoe Trip! On Sunday, June 18, join Carver on the River for a 3-4 hour canoe trip and picnic on the historic Minnesota River between the Jordan boat landing and Carver’s Riverside Park. Participants will leave the Jordan boat landing at 8:00 AM that morning and return around 12:00 PM. Canoes and/or kayaks should be dropped off at the Jordan boat landing at 7:30 AM, and then participants can take their vehicle to the put-out location at Carver’s Riverside Park. From Riverside Park, you will be transported back to the Jordan boat landing to begin a fun and memorable river trip to Carver. If you are interested, would like to reserve a canoe, or have questions, please contact Ken Forner by June 12 at 952-368-3052 or kenforner@visi.com. The event will take place rain or shine, unless weather conditions are too dangerous. This event is free, although donations are always appreciated. Join us for Music in the Park! Bring y our family and a blanket or lawn chair for movie night at Community Park. 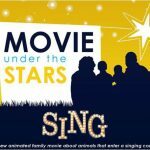 Enjoy watching the movie SING on the big screen with family and friends. Coolers and food are welcome, but please remember this is a family night. Show time is at dusk (approximately 8:45). Open to everyone and kids are FREE! Spend a day in the park with your hometown baseball team, the Carver Black Sox! The Carver Black Sox will be playing the Cologne Hollanders at Carver Community Park at 2:00 p.m. on Saturday, June 3. Kids practice with the team at 12:45 p.m. (and get a free hot dog and soda). Get to know your local players. Don’t miss your chance to hang out, have a hot dog, and watch a game! Fun for the whole family! Cost: Adults $2 (pay at the gate), kids are FREE! In 2007, a young Marine officer named Travis Manion lost his life protecting wounded teammates in Iraq. Memorial Day weekend is often filled with cookouts, sports and sales, but many southwest metro residents didn’t forget it’s true meaning.